To lose weight, it takes time, patience, dedication, and extreme willpower. No one said it would come easily, but the end result (as well as the strength and health gained along the way) will always be worth it. You can always lose weight fast with weight loss fads, but to have lasting results, plain old diet and exercise are the way to go. If you want to lose extra weight but don’t have the motivation, we hope these photos of people who have lost extra weight will inspire you. 1. 211 pounds down and looking happier than ever. Transformation 384 to 173 Total weight loss of 206 lbs. 2. This goes to show you that age can’t stop you if you want to lose extra weight. 3. Wow, can you tell these are the same people? This couple definitely knows how to lose weight as a team! 4. Watch this woman literally shrink before your eyes! If you want to lose weight, this is the ultimate motivation. 5. These twins lost a combined 143 pounds. If you want to know how to lose weight, they can definitely give you pointers. 6. 90 pounds down and confidence gained. What a transformation! 7. From 444 to 190 pounds, this woman worked hard to become her best self. 8. Same woman in both pics, just 130 pounds lighter in the second. Female/21/5’5 (255 lbs > 125 lbs = 130 lbs loss) I hit my ultimate weight goal this week. Doing a size 2 happy dance! 9. It’s hard to believe this is the same person! There’s no way to lose weight fast; just work hard and you’ll reach your goals! 10. 100 pounds down in 17 months – talk about an inspiration! 11. 151 pounds down in two years. Also, this woman knows how to have fun AND lose weight at the same time! 12. 125 pounds lost and looking like a totally new person. 13. From obese to bodybuilding. Sometimes you don’t just lose weight; you gain a whole new passion in life. 14. 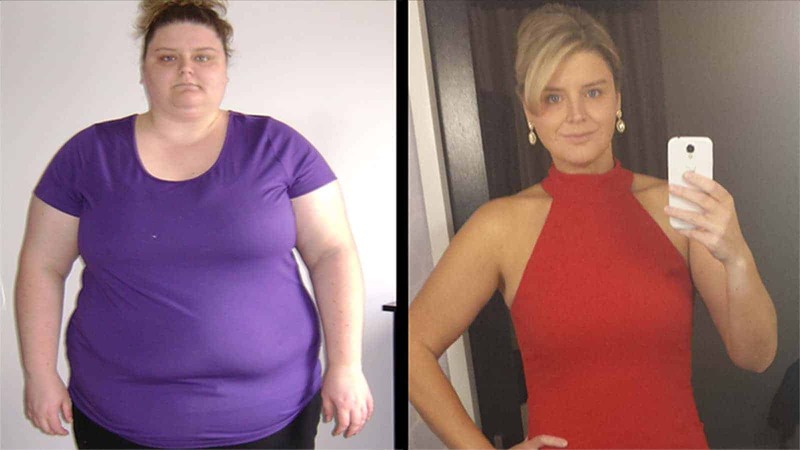 This woman definitely knows how to keep herself motivated to lose weight! 15. We couldn’t leave the guys out! 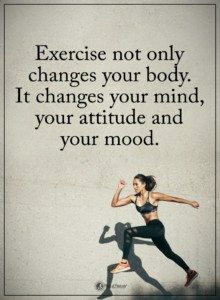 Remember, you CAN lose weight if you stay positive, work hard, and pace yourself.